All in one location. Choose the practice that fits your needs. A practice ideal for budget-conscious patients able to attend longer appointments. Your care is provided by student dentists under faculty supervision. A specialty practice ideal for patients who need more complex dental care. 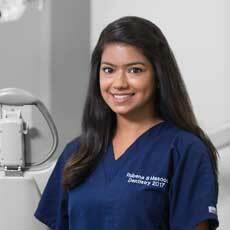 Your care is provided by dentists who are earning specialty and advanced degrees. A private practice ideal for patients who prefer quicker appointments or have dental anxiety. Your care is provided by faculty dentists. "My wife and I are so grateful for your attentive care. Thank you for the personalized service during my tooth extraction and follow-up appointment." "I always feel that my provider really cares for me. She is very concerned that I understand what she is doing. I have never had a dentist office staff who made me feel so satisfied." 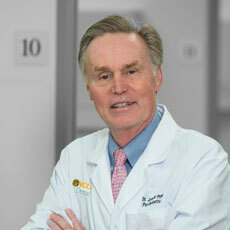 "We really like the service in VCU Dental Care. The doctors and staff are really friendly and professional. 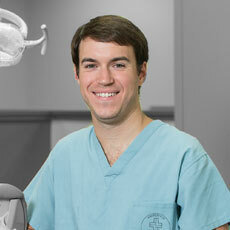 We highly recommend VCU Dental Care."